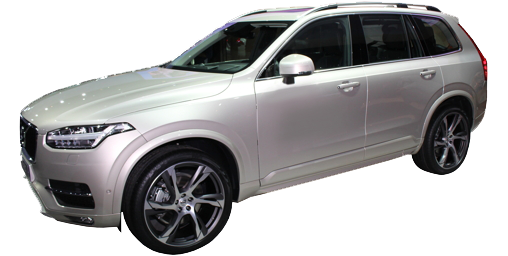 The free subscription period for all Volvo On Call services has been extended to four years, up from six months. 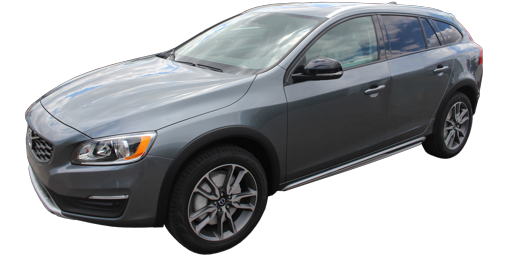 As we get new information on all of the 2018 Volvos, this article will be updated. So bookmark it! 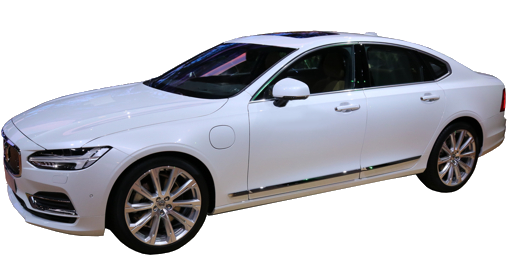 The S90 T5 now offers optional all-wheel-drive, in case you didn't need 316 horsepower, too. Of much more interest, a long-wheelbase version developed for China is replacing our regular wheelbase version. Longer by 4.7", almost all (4.5") is added to rear seat leg room. Blind Spot Information System and Rear Cross Traffic Monitoring are now standard. Automatic High Beam headlights and exterior auto dimming and folding mirrors are also now standard. Power folding seats extend the trunk at the push of a (two if you want both sides) button. Raising them back up still takes a human. Manual sunshades and power rear sunshade are standard on the Inscription. Inscription models now offer optional rear heated and ventilated seats and a deluxe center armrest. Ordering these options deletes the 60/40 folding seat. The V90 is new for 2018. A wagon version of the S90, it offers five passenger seats and 25.5 cubic feet of cargo capacity or cargo capacity of up to 53.9 cubic feet and space for two passengers. 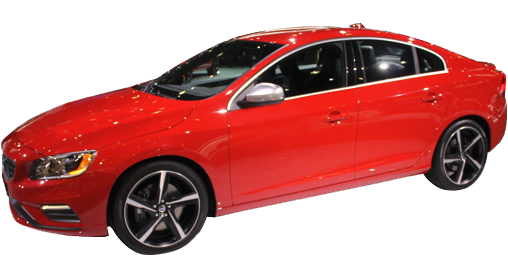 Engines include 250 and 316 horsepower 2.0-liter 4-cylinders, both turbocharged, the more powerful also supercharged. Eight-speed automatic is standard. All-wheel-drive is standard with the latter (T6), front-wheel-drive with the former (T5) powertrain. No substitutions. All of the usual Volvo safety gear is standard: Blind Spot Information System (BLIS), Rear Cross Path Warning, Lane Departure Warning, Road Departure Mitigation, pretensioning seat belts at all seats (front seats can tighten if a crash is possible, then loosen up again when the danger has passed), collision warning, City Safety (automatic braking), post collision brakes, a driver alert monitor, WHIPS (whiplash reducing front seats), SIPS (Side impact protection in the form of side airbags and special seat frames that shift forces away from passengers), and even pedals that drop into the floor during a serious frontal collision. 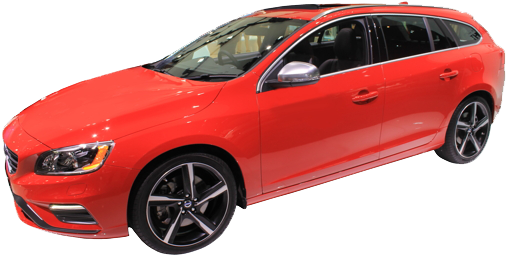 Strangely enough, Volvo dealers will not stock this gorgeous wagon; it must be special-ordered by the customer. 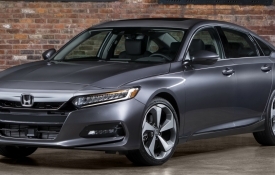 This late addition for the 2017 model year now gets a base T5 4-cylinder turbocharged variant with 250 horsepower in addition to the T6 turbocharged and supercharged 2.0-liter 4-cylinder with 316 horsepower. Eight speed automatic is standard as well as all-wheel-drive. 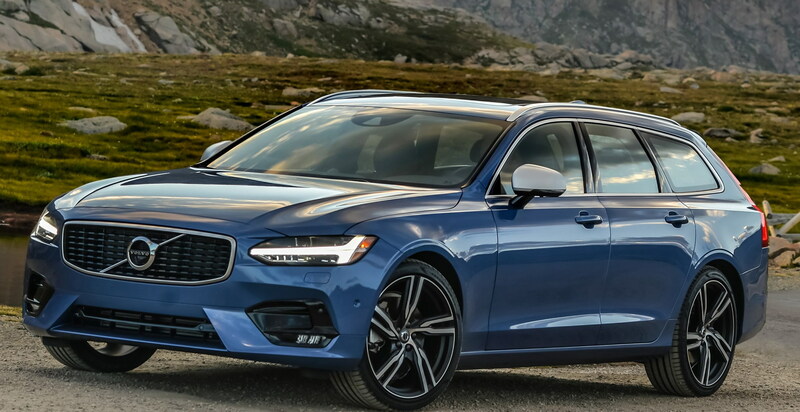 With Volvo's announcement that it is going all electric and/or hybrid, expect these engines to be replaced by the T8 plug-in Hybrid with 400 horsepower. All of Volvo's safety tech is standard: Blind Spot Information System (BLIS), Rear Cross Path Warning, Lane Departure Warning, Road Departure Mitigation, pretensioning seat belts at all seats (front seats can tighten if a crash is possible, then loosen up again when the danger has passed), collision warning, City Safety (automatic braking), post collision brakes and a driver alert monitor, to only name some of the fancier stuff. Fuel mileage improves on most models. 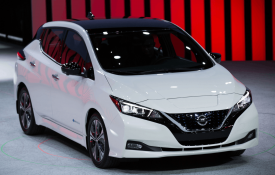 Adaptive cruise control with pilot assist (lane keeping), blind spot information system, rear cross traffic alert, auto dimming and power-folding exterior mirrors are all now standard.